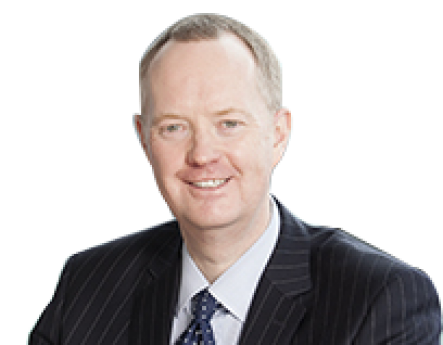 I am a Partner at Morton Fraser, based in Edinburgh, and I head the firm's Corporate Division. I am dual-qualified (Scotland and England/Wales), having practised in England for seven years before moving to Scotland and becoming Scots qualified in 1999. I am a former winner of the Law Awards of Scotland's 'Corporate Lawyer of the Year' award and my corporate and commercial practice mainly advises owner-managed SMEs, with particular expertise in private equity/angel investment (advising investees as well as investors), company share/asset sales and purchases, joint ventures, corporate restructurings, contractual commercial matters (agency, distribution and franchising etc), IP, IT and data protection. Since 2011, my team has advised the winners of the Converge Challenge, an annual competition run by Heriot-Watt University to support the next generation of research entrepreneurs in Scotland. I am also a member of Heriot-Watt University's Innovation Advisory Group and Morton Fraser's Management Board.